Playing Roulette is one of the most thrilling experience that a person can have in the casino games history. However, not all people are able to visit the brick and mortar casinos anymore to take that experience and hence the online casinos have been developed. 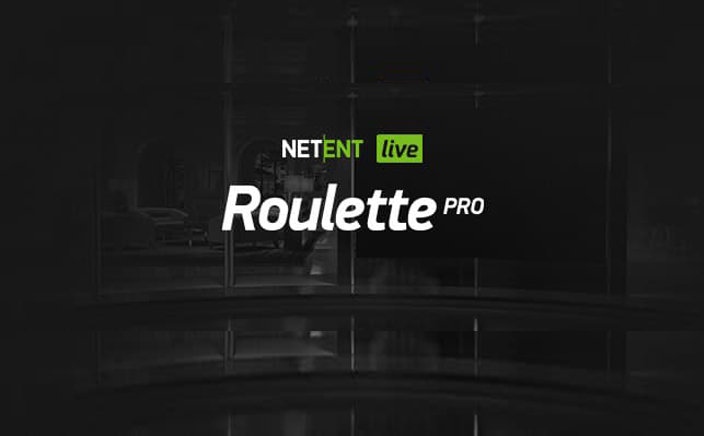 Live Roulette Pro is the best way to have the experience of playing the game real-time and feeling like a part of a real-time casino from the comforts of one’s homes. 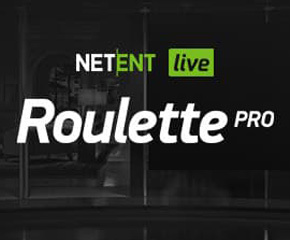 Live Roulette Pro is a creation by NetEnt where the players will be able to experience authentic casino experience and different bet ways and wholesome gaming experience. The roulette wheel provided in Live Roulette Pro is wooden and a dealer always stands behind it to spin the wheel and start the game. The table is black and grey in colour where the players can place their bets. The chips will be seen at the bottom of the screen. The players will also be happy to see the statistics of their past bets and the graph of their wins so that they can analyse their gameplay. The video quality is attractive and the does not lag. Bet ranges from £1 to £20 in chips. Since this is a VIP level game, the maximum bet that the player can place on the table is £5,000. The players have to start the game by placing their bets. For this, the players have to click on the coin value and the areas for placing the bets have been clearly defined on the screen. Each time the player clicks on the betting area, a chip gets added to it. It is also possible to add a chip of different value to the betting area to increase the amount of the bet. The dealer will call out that the time of betting has finished and the bets will be locked. Now the wheel will be rolled and the ball will land on a number. The number the ball lands on will be the winner. There is a clear bet as well as a rebet option given for the players to make the gameplay easy. Live Roulette Pro is one of the most exciting versions of Roulette that is available for the players. The players have a lot of options to customise their bets and it really feels as if they are playing a real-time roulette game. The players will also be able to manage all their betting and win some big cash payouts. The info section of the game has all the information about the rules and bets of the game that the players can check.